HONG KONG, 2018-May-09 — /Travel PR News/ — The Cathay Pacific Group and its rewards programme, Asia Miles, are launching their first application of smart blockchain technology in a marketing campaign, in collaboration with Accenture. 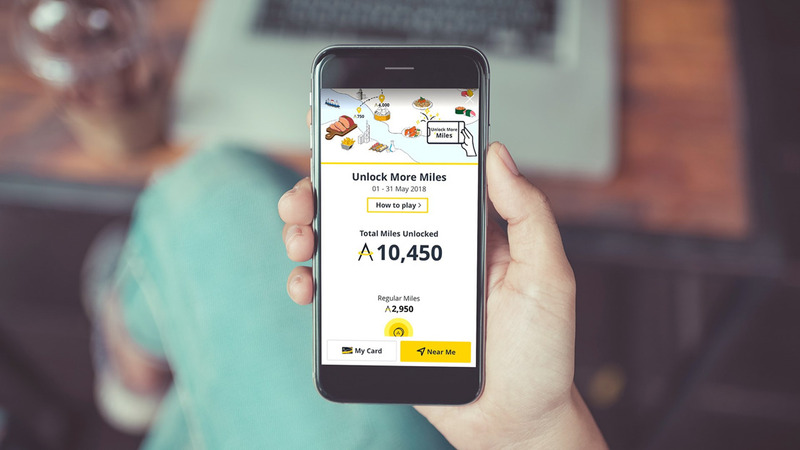 The innovative technology is at the core of a new platform and mobile application for a newly launched Asia Miles dining promotion in Hong Kong – Unlock More Miles – Asia Miles members will have miles earned credited to their accounts within next day. The beauty of this initiative is that it helps improve business efficiency by minimising back-office administration. This entry was posted in Airlines, Flights, Travel, Travel Marketing, Travel Services, Travel Tech, Travelers and tagged Accenture, Asia Miles, blockchain technology, Cathay Pacific Group, Lawrence Fong, marketing campaign, rewards programme, Stephen SY Wong. Bookmark the permalink.